Don’t forget , Saturday Night ! November 2nd at 7:00 pm, it’s the 24th Annual Demolition Derby. live musical entertainment will be appearing on the midway stage daily. Tuesday, Oct. 29th thru Sunday, Nov. 3rd (2019) Tues -Fri 4 till close, Saturday 11 A.M. till close and Sunday 1 p.m. till close. Gate Admission for adults >42″ $8. For kids <42″ $5. Babies in Strollers No Charge. 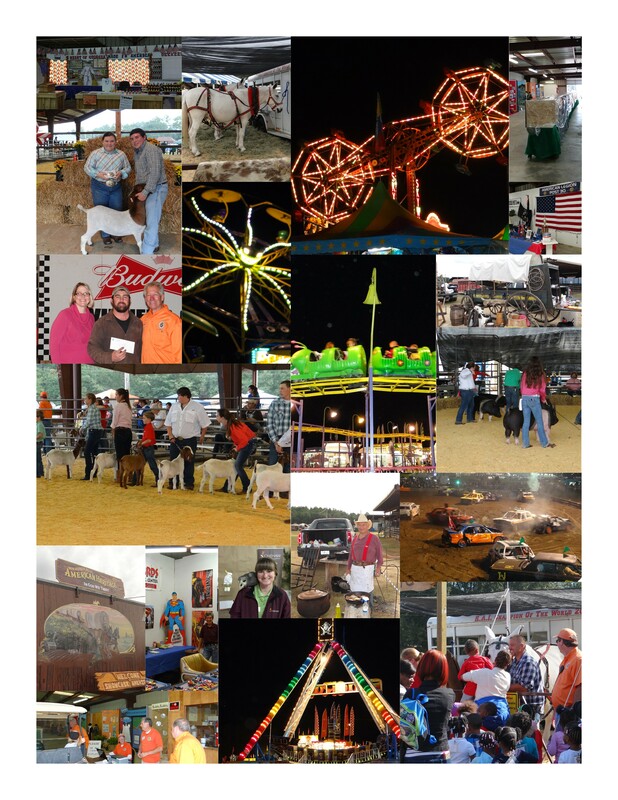 Gate Admission for Senior Citizens, age 55 and up, just $5 each day of the fair. Pick up a discount coupon from Homerun Foods and save $2 on Gate tickets for adults and $1 for kids. (cannot be used with any other discount special) One coupon per person per visit each day of the fair.